Amazon is without a doubt the biggest economic development story of the decade. So, it’s an even bigger story when you hear that they changed their mind. 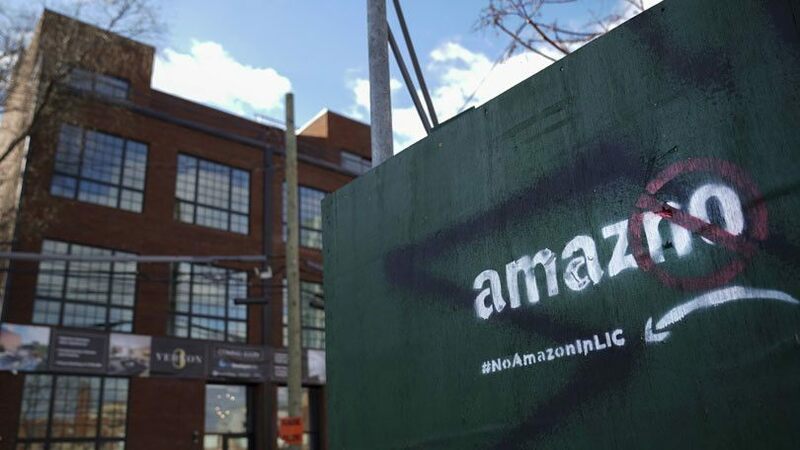 After facing a fierce backlash from elected officials, union leaders and activists in New York about the huge incentive package, Amazon did an amazing thing. They left. Being “business-friendly” is a vague thing. Does that mean having a low cost of doing business? Quick building plan approval? An educated workforce? Public support from elected officials? In reality, it means all of that, and much, much more. For every project out there, dozens of communities are competing, if not hundreds. This is not an easy game, and the cities who win are the ones who invest in things that companies want: workforce, facilities, infrastructure. Those are the things that help you win, and they’re the things we’ll continue to work on for you. PS – As recently as last night, I had someone criticizing me in public for not going after Amazon. Whether we like it or not, Amazon isn’t building their headquarters here. They’ve said over and over that the right site already has the workforce they need, and we just don’t. 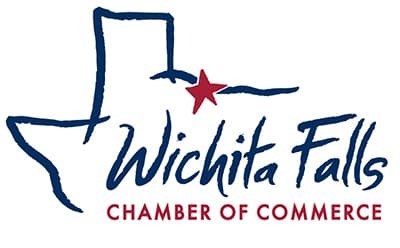 I don’t think any of you want our team wasting time on something that will never happen when we could be using that time to build a better Wichita Falls. Be sure to read the plan, review the progress and remember the purpose! Go over to FallsFuture.com now!